Tarana Burke: #MeToo Movement and What’s Next? We’ve all heard about the hashtag #MeToo, but did you know this movement started 12 years ago by a black woman named Tarana Burke? Tarana was named Time Person of the Year for 2017 and is known for being the first to use the phrase “Me Too” to raise awareness of the pervasiveness of sexual abuse and assault in society. In this interview, Tarana get super real with us to talk about how we can support victims of sexual violence, how we can discuss the topic with our children, and what to do if you or someone you know experiences sexual violence. Tarana also discusses where it all began and what’s next for the movement in this inspiring interview. 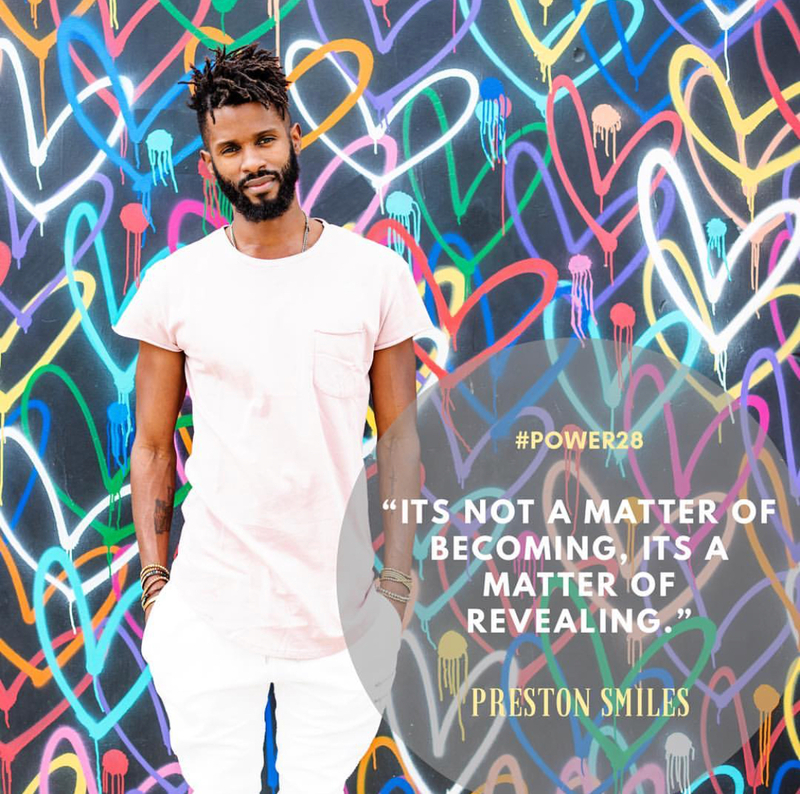 Next-Generation Thought Leader, Author, Speaker, and Coach Preston Smiles gives us an awe-inspiring, yet practical interview that will help you amplify your life and activate your purpose. He covers the root causes that hold many of us back from finding fulfillment in our work and relationships, and gives tangible tips to shift the narrative now! In 30-minutes, Preston will transform your entire way of thinking. THIS EPISODE WILL CHANGE YOUR LIFE. No joke. Our special guest, Deon Jones, has worked in the Obama White House, at the Oprah Winfrey Network (OWN), and with actor Jesse Williams. In this episode, he shares the most life changing lessons he’s learned from being mentored by some of the greatest leaders of our time. Plus, he spills the tea to give us an inside look at the places and spaces that black people rarely have access to. Shelah Marie, Founder of the Curly, Curvy, Conscious movement gives it to us straight with this “self-help” meets “real talk” interview. She discuss her own journey to self-love, how she created one of the largest online platforms for black women, and what you can do today to start living a more elevated life – from the inside out. 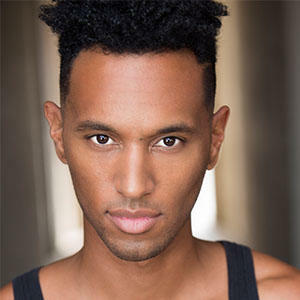 Malcolm “MJ” Harris (featured by Oprah) gives an in your face, tough love interview about how we can actually make more money, regardless of whether you work a full-time job or have your own business idea. He covers the biggest causes of self-sabotage and how our emotions affect our ability to surpass our money threshold. He ends with 3 tangible tips that will empower every listener to start creating more wealth right away.